Looking at the rules, some of them are too strict and the standards too high, especially with the first-hand examples of people like Blac Chyna and Jordyn Woods who messed with the family and got burnt. Well, here is what it takes to be friends the Kardashian-Jenners clan. With this, friends who are close to the family must be apt at keeping their secrets. To ensure that all privileged information is safe from the public knowledge, the Karjenners require all close family friends to sign Non-Disclosure Agreement to keep them tight-lipped. No one can deny the good fashion sense of the Karjenners. They are not only into the fashion and makeup business, but they are also regularly referred to as fashion trailblazers. By just watching the Karjenner sisters, anyone can basically have a full course in fashion. So it is almost expected, that being a friend of the family, you must have a high taste in trendy styles. Many of the Kardashian-Jenner friends have met this standard; pals such as Anastasia Karanikolaou, Bella and Gigi Hadid, who are both successful models, are some of the few people to mention. 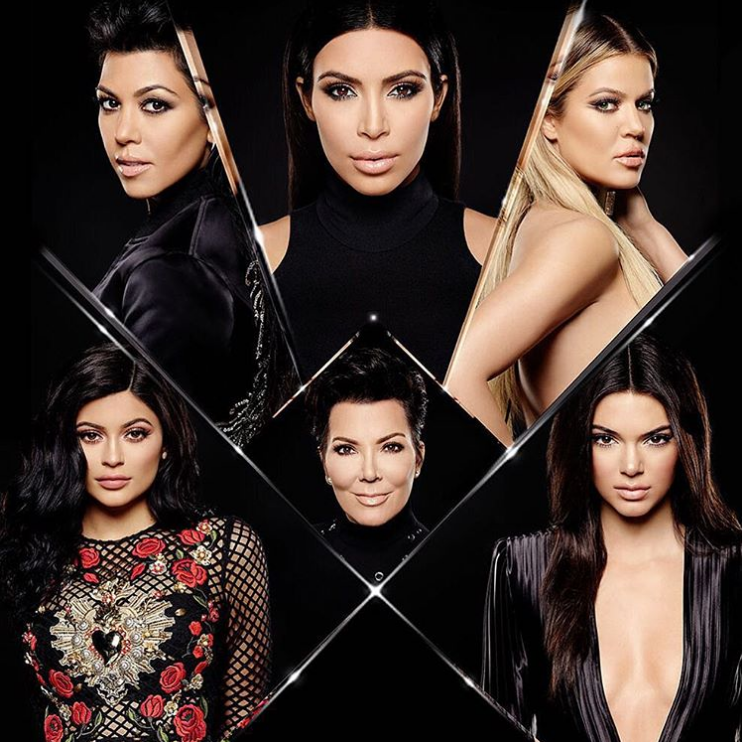 Even though the Karjenners weren't exactly a high profile family before the launch of their reality TV show, most of their friends have to come from high profile families or have celebrity status. It is not certain if this is precisely a rule or if the sisters coincidentally become great friends only with people with celebrities. However, we have noticed this trend among them, even in their relationships. Here are a few of well-known friends of the Kardashians: Hailey Baldwin (Baldwin family), Bella and Gigi Hadid (Hadid family), Kanye West, Chrissy Teigen and John Legend, Larsa Pippen, Jaden Smith and many others. 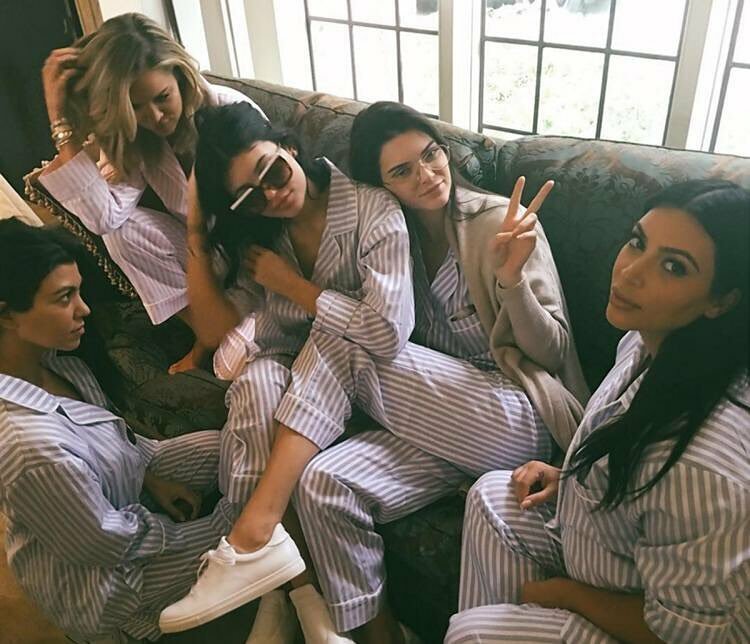 Currently, the Kardashians have a massive number of fans on social media. Many fans love getting a glimpse of their ultra-lavish lifestyle. 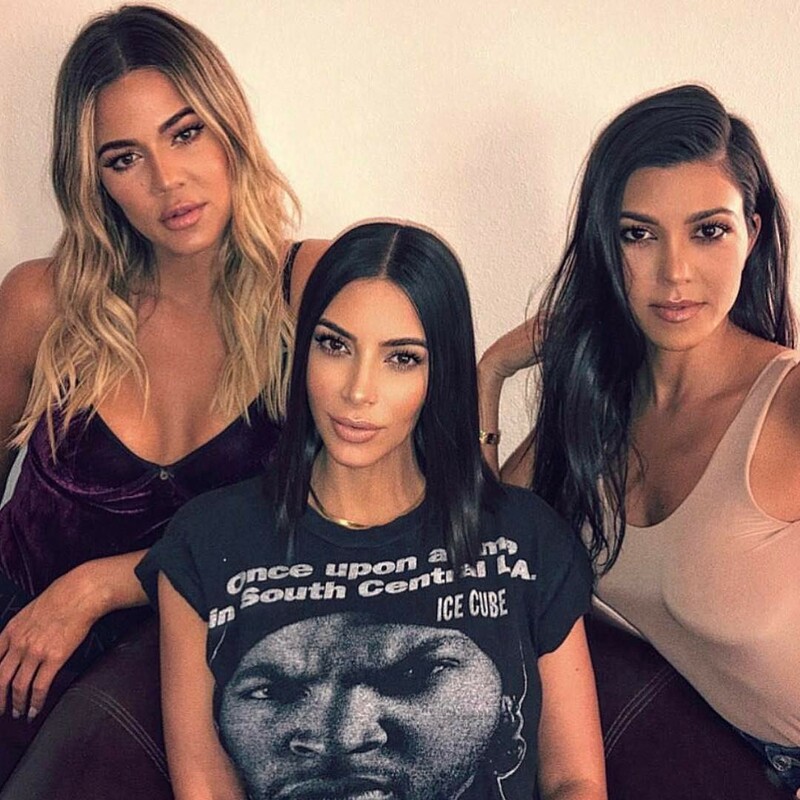 Here are the impressive number of followers of some of the Karjenner clan on Instagram: Kim -133.2 million, Kylie -130.8 million, Kendall -170.5 million, Khloe -86.5 million, Kourtney -75.6 million. With this number of followers, most of the family's friends equally have a large number of followers on various social media platforms. Now, if you aren't lucky enough to be a celebrity or come from a high profile family, there is a way you can become a close member of the family. How? By working for them and being incredibly good at what you do. A typical example is Mario Dedivanovic, who has created almost all of Kim's classic makeup looks. Mario and Kim are very good friends now, and in honor of their 10-year friendship, they both created a limited edition of lipsticks, lip glosses, and an eyeshadow palette. Also, we have Kim's dedicated hairstylist over the years -Chris Appleton, who is now considered more a friend than an employee. The Karjenners know that image is everything. They are aware it's not just with good fashion styles or glam makeup that build your self-image (though that's how Kylie Jenner became billionaire). So they do their best to control themselves with alcohols and other related things. Have you ever heard of any of the Kardashians passing out from drinking heavily or being accused of substance abuse? The family is particularly concerned about keeping up a sober image. Hence, they cut away from people who cannot keep up with a moderate lifestyle. 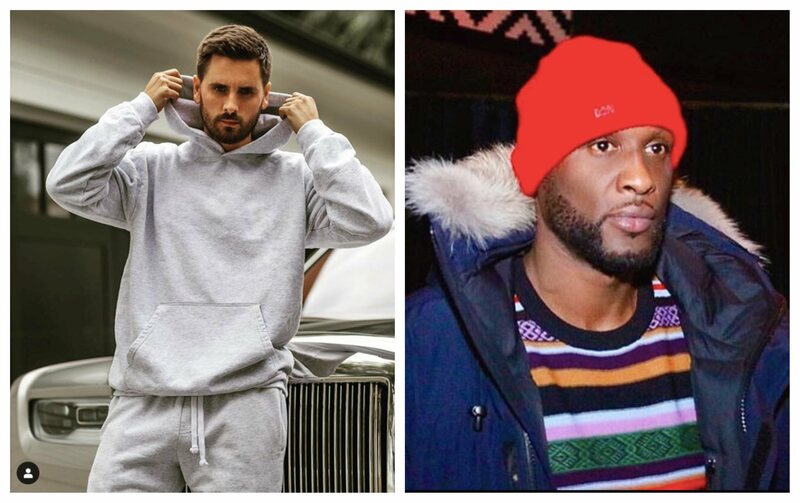 People like Scott Disick who always struggled with alcohol, and Lamar Odom who is known to often indulge in substance abuse, have been carefully removed from the family. 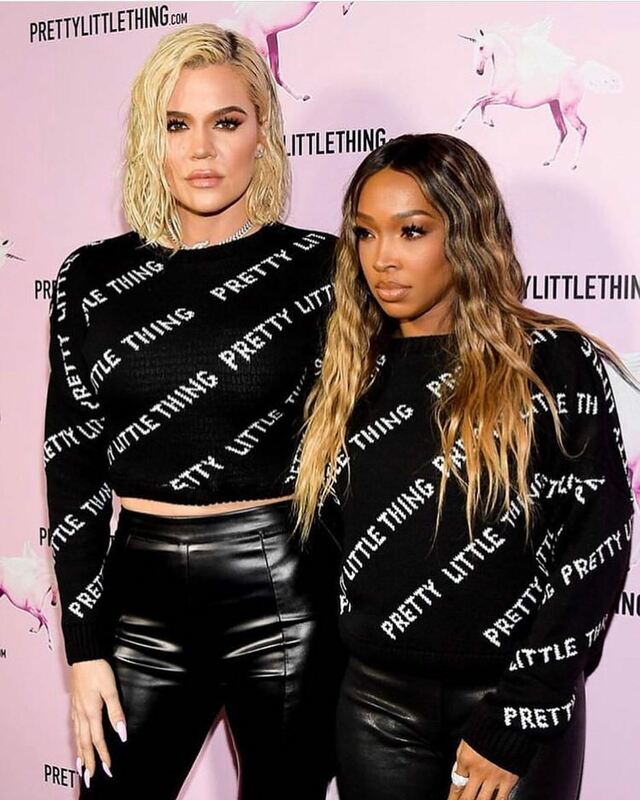 This issue is probably not the main reason for their estranged relationship with the Kardashians, but we know it is one of the concerns of the family. 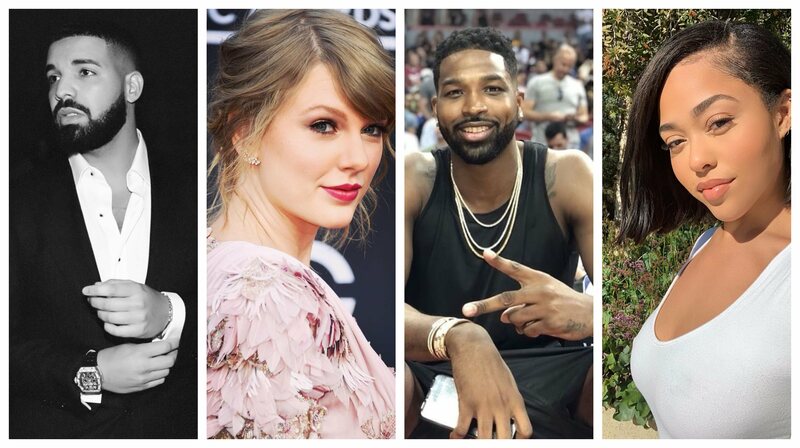 Apart from the apparent fall out of Blac Chyna, and Jordyn Woods with the family, there are other former close friends who are no longer part of the family. They have been cut-off following their inability to keep up with the rules of the Karjenners. Some of them include; makeup artist, Joyce Bonelli who had a 10-year relationship with the family. There is also Kim's longtime assistant, Stephanie Shepherd, and Kim's former stylist, Monica Rose. The rapper Drake is also on the list, whom Kim told to never threaten her husband or family. Taylor Swift had a fall out with Kanye West after he mentioned her in one of his songs. There is also Kim's close friend, Brittny Gastineau, whose relationship with her went south when Kim married Kris Humphries. Then Kylie's former close friend and singer, Justine Skye, and of course, Tristan Thompson who allegedly cheated on Khloe with Kylie's best friend, Jordyn Woods. Being a close friend to one of the most famous families on TV is actually quite the work, but if you are seeking to get into their inner circle, we just showed you everything you'll needing to do. 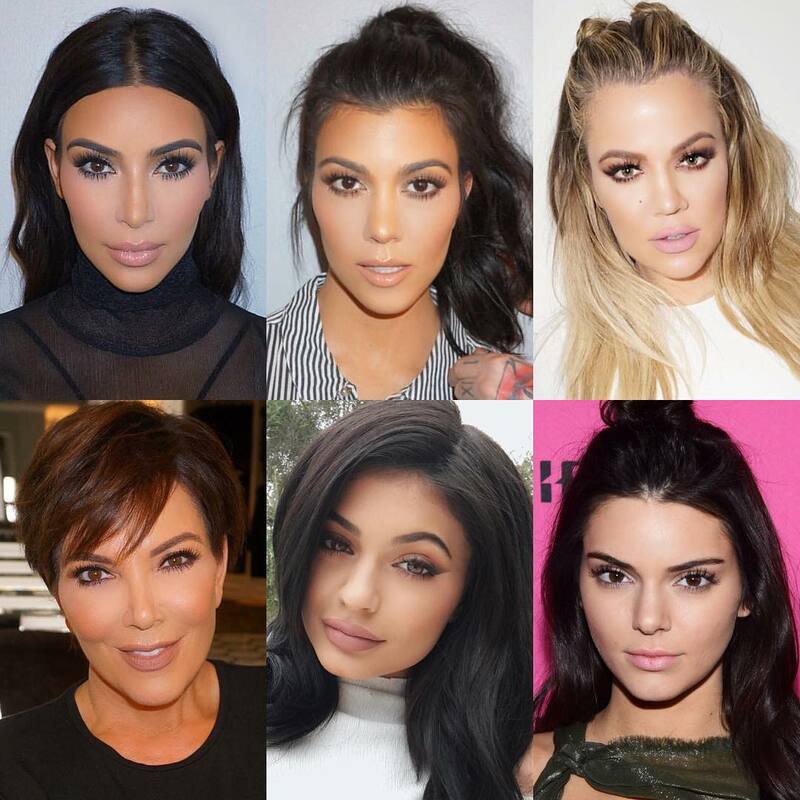 What do you think about the Kardashian-Jenners high standards? Do you find it ridiculous or impressive? We'll love to know what you think. 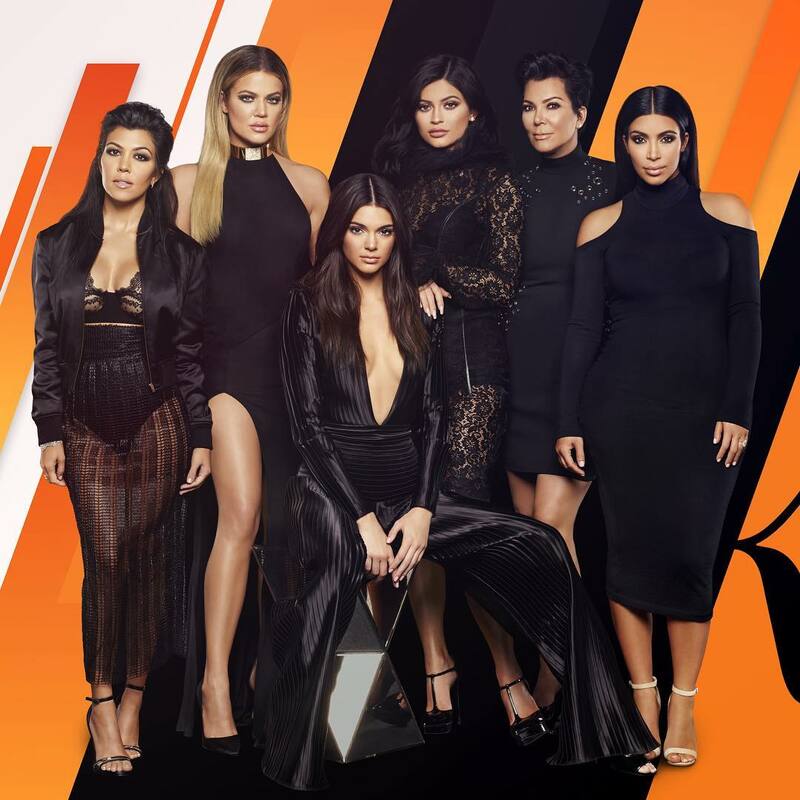 Share this article with your friends who are Kardashian-Jenner fans.